In Homer’s epic, the Odyssey, Mentor is a friend of Odysseus. When Odysseus leaves for the war with Troy, he leaves Mentor in charge of his son’s education and guidance. It is this character who gives his name to the role of mentor. They can also act as a role model, and show belief in the mentee’s potential. What they don’t do is offer support outside of the mentoring relationship, as an advocate for their mentee. Mentees must stand on their own two feet. To cite the cliché, a mentor’s job is to teach the mentee to fish, rather than do the fishing for them. The Mentoring Pocketbook, by Bob Garvey & Geof Alred, is an excellent source of guidance for would-be mentors and organisers looking to set up mentoring schemes. Professor David Clutterbuck is one of the leading thinkers about modern mentoring. Also, he is perhaps its most prolific advocate. He endorses the book. 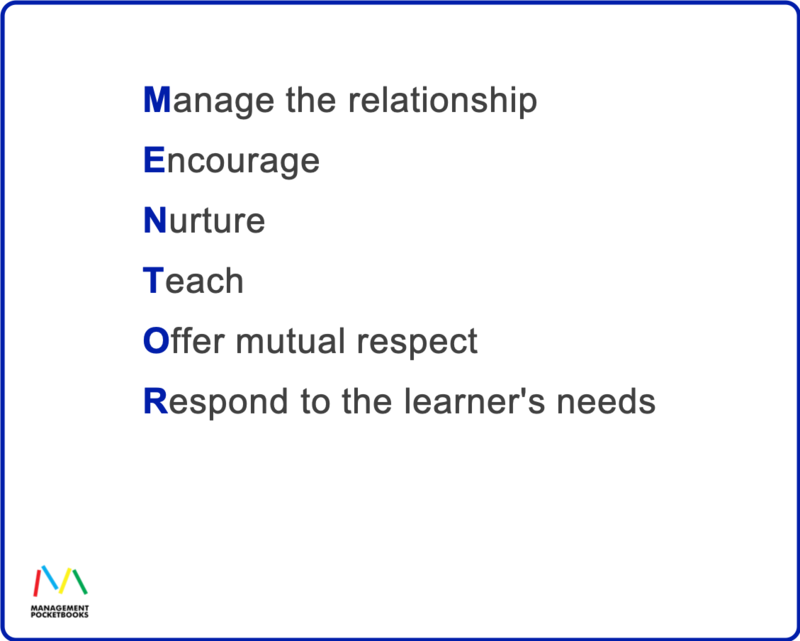 On page 4, the authors quote the following definition of mentoring. 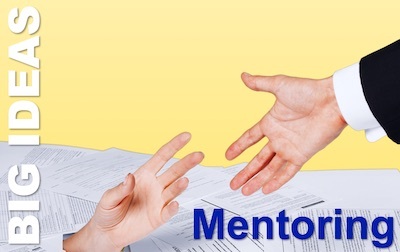 Mentoring is a learning relationship between two people. 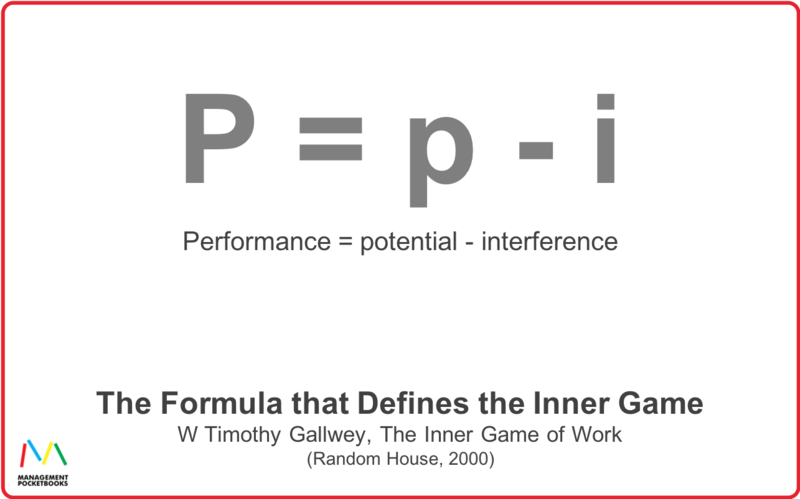 It requires a range of human qualities such as trust, commitment and emotional engagement. It includes a range of skills including listening, questioning, challenge and support. Mentoring has a time scale. In some contexts it is a life long relationship, in others it may be a few months. 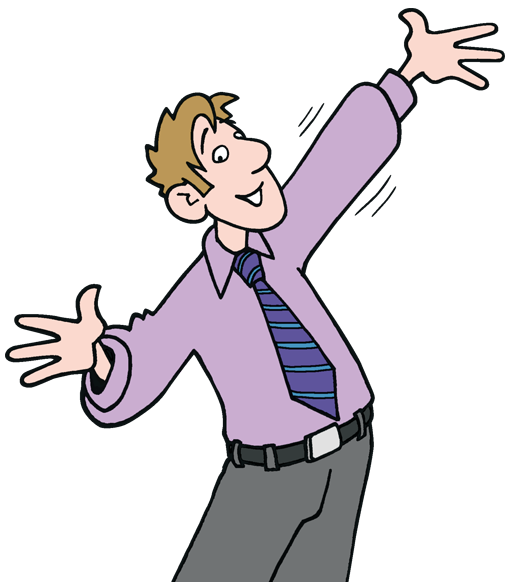 Helps the mentor learn and develop in their role – often as a part of an organisational scheme. The commonest form in the UK. Helps the mentee move forward in their career. The commonest form in the US. Helps executive mentees work on their performance and development as a leader. Often focuses on the political aspects of the role and long-term career thinking. Here, the mentor is younger and has less experience than the mentee. Their role is to pass on their experience and understanding of the culture they inhabit, for example in their technical role or simply as a younger person. I don’t want to assume that the benefits of having a wise counsellor are obvious. Indeed, it’s fair to say that not every mentor will necessarily live up to that soubriquet! But the mentoring relationship always has the capacity to be both challenging and rewarding for mentor and mentee. It often has a positive long-term career impact for the mentee, and is rewarding for the mentor. On the face of it, there’s less benefit in the relationship for the mentor. They must give up their time to share their wisdom for someone else’s benefit. But it should be a form of paying back a debt for the opportunities they had, and paying forward to the next generation. But, most mentors find the practice deeply enriching. Not only is it a pleasure to give help and guidance, but we learn from the process. Mentors often find that the role helps them grow and develop too. Who are Ideal People for Mentoring Roles? … and good sense of humour ? The mentor’s focus is more often on the politics and the unwritten rules of the profession or organisation, than it is on the technical aspects of the mentee’s role. It is also on the pragmatics of getting things done, rather than on the mechanics. But they also need to enhance the performance term. Mentors can do this by offering insights and challenges that stretch their mentee and lead them to think in new ways and see new possibilities. What is Your Experience of Mentoring? The Mentoring Pocketbook is full of tips, techniques, and tools to maximise the benefits of this highly effective human resource development process. Except where explicitly noted, this article is based on my own understanding of mentoring. It may differ a little in emphasis from this excellent book, but it in no way differs in principle.